Field Productions presents Supervention 2 in association with Audi AG, Head, Norwegian Film Institute and SF Studios. 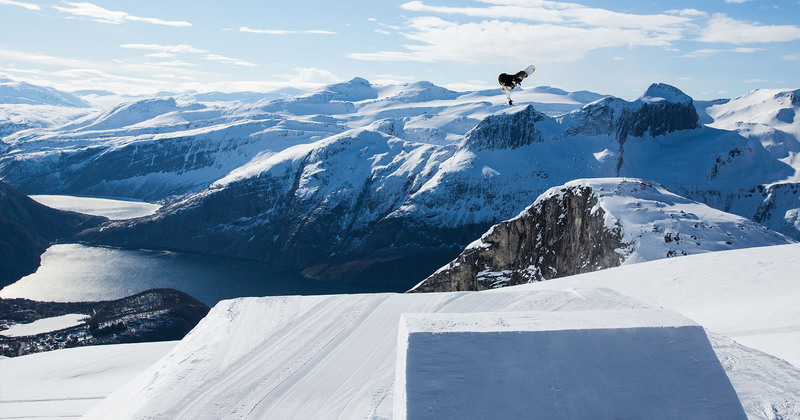 Supervention 2 is an inspiring documentary that explores the world of action sports through skiing and snowboarding. Experience the willpower and motivation it takes to conquer risk, fear and injuries. From the young and ambitious to the legends of back then, meet the athletes at the top of their sport who choose to risk everything. Supervention 2 takes you through all walks of life to experience what it’s like to leave behind normality of work and family life for the thrill of a lifetime. Filmed in unique locations with high-end 4K cinematography and Dolby Atmos sound design, Supervention 2 is a feel-good adventure about those who live outside the box. In Norwegian cinemas from October 28th. International dates to be released.